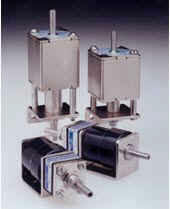 Rotameters, also known as variable area flow meter can be used to measure gases, liquids and steam. Where only a local display is required they are often the most cost effective choice. These industrial strength units are made to withstand the chemicals and pressure and temperatures found in the chemical and pharmaceutical industry. 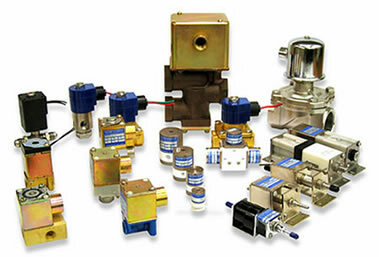 Robertshaw pneumatic control valves can provide economical control of air, water and steam.